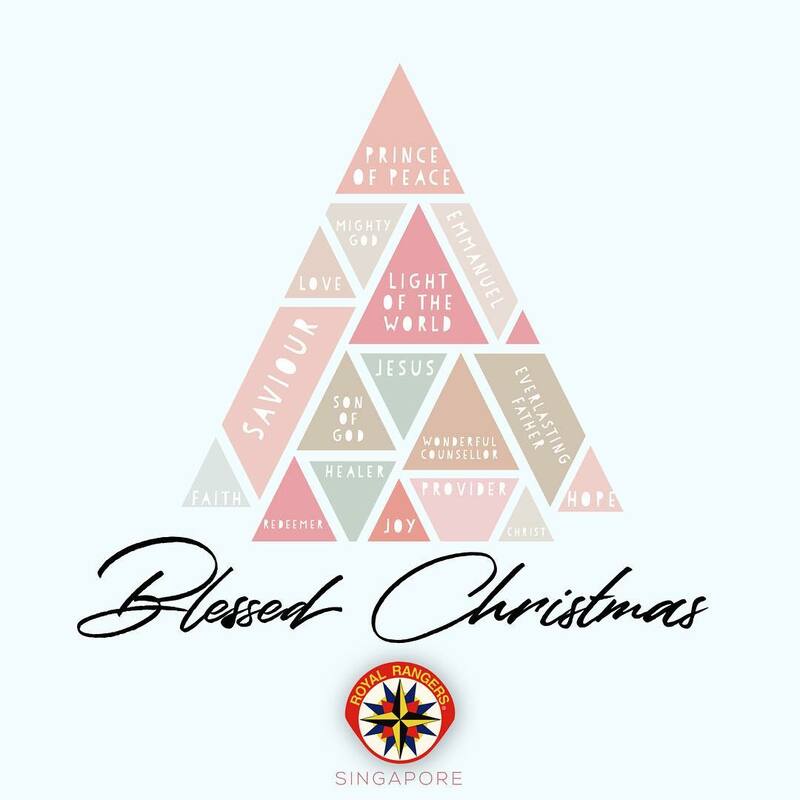 Look forward to an eventful 2019.. Save the dates for upcoming activities like the YLA and LTA modules! 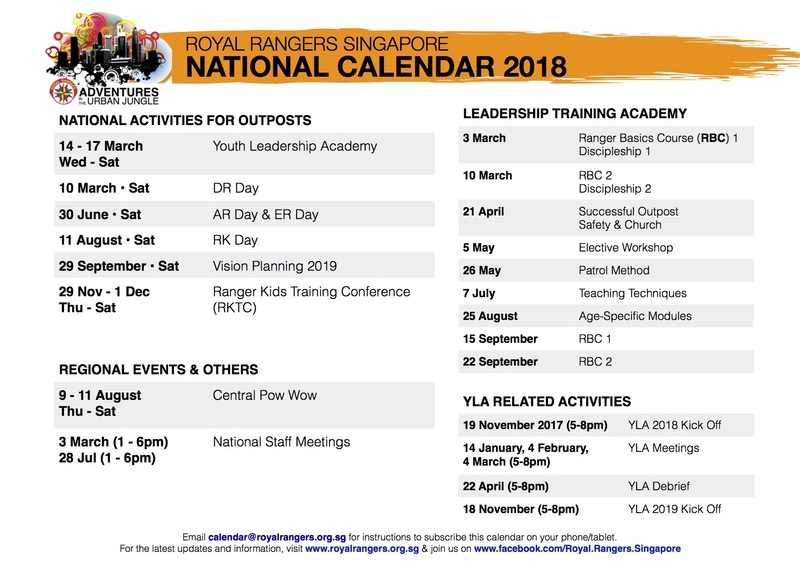 Download PDF Subscribe to the National RR Calendar and never miss an event. 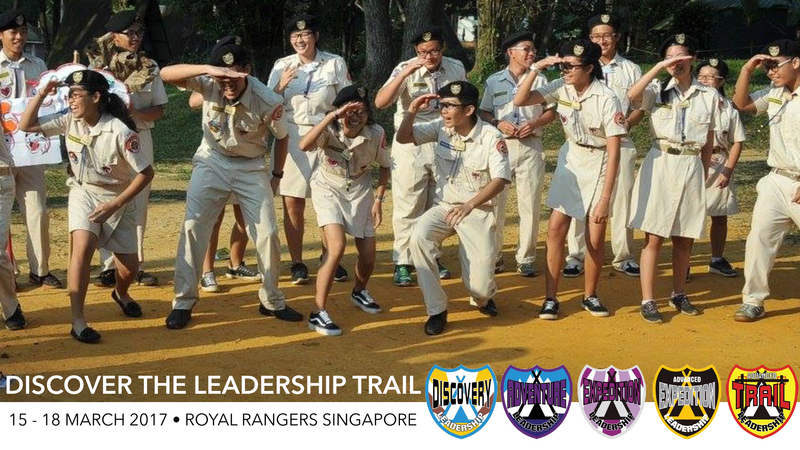 Email calendar@royalrangers.org.sg for subscription information and link. 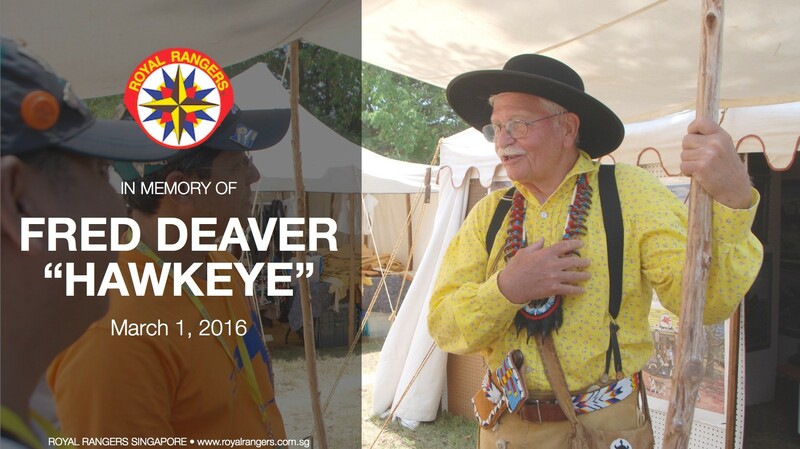 Look forward to an amazing 2018.. Save the dates for the upcoming activities like the YLA, RKTC, RK/DR/AR/ER Days, Pow Wows and LTA modules! 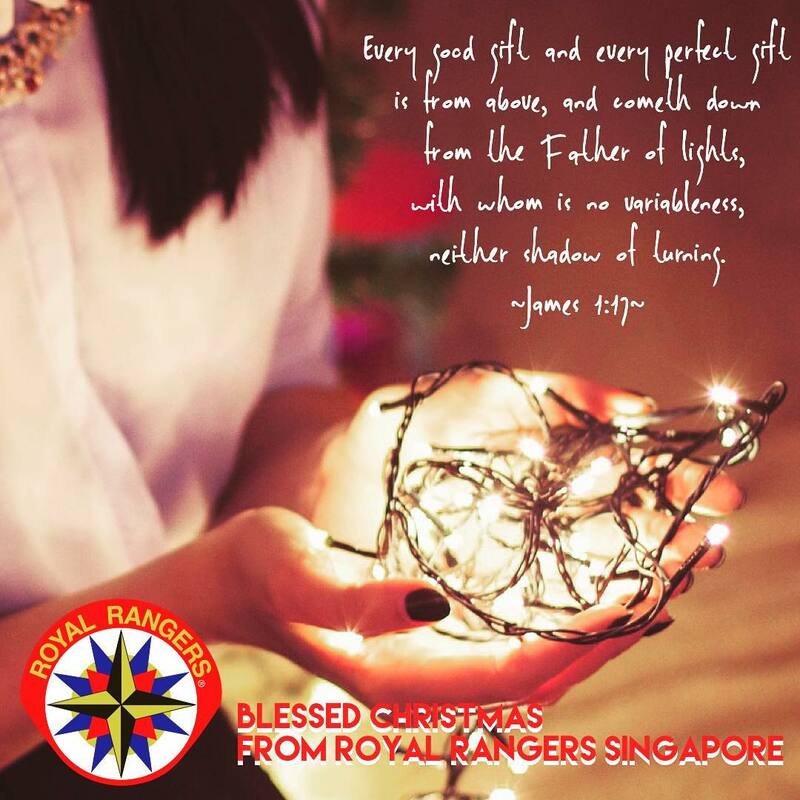 Download PDF Subscribe to the National RR Calendar and never miss an event. 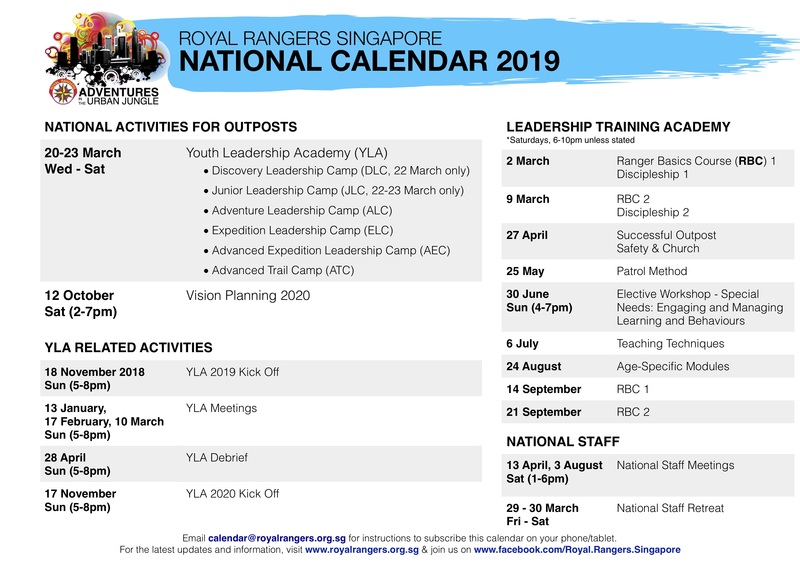 Email calendar@royalrangers.org.sg for subscription information and link. 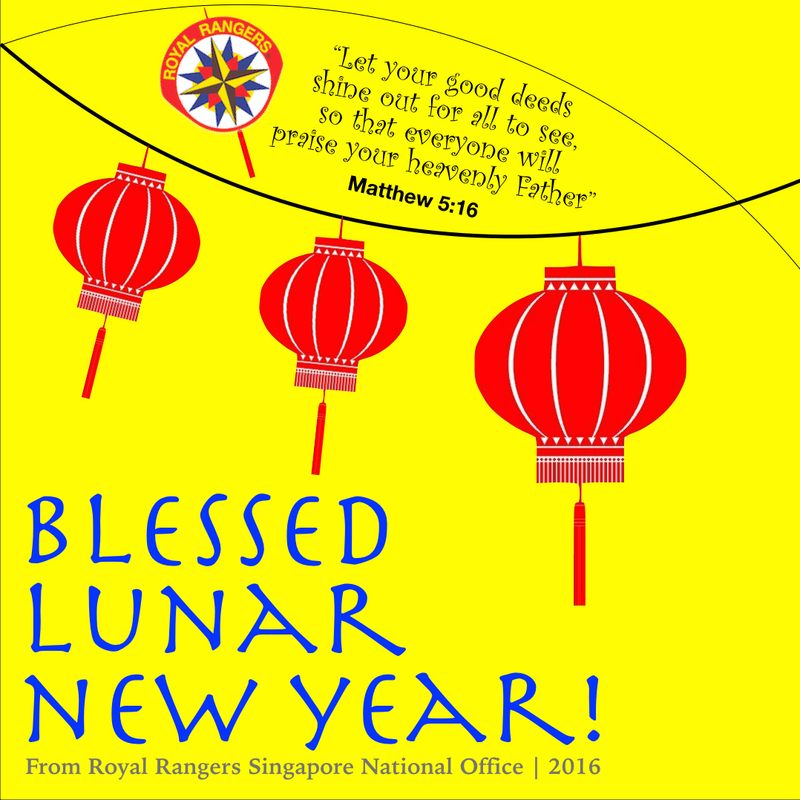 Blessed Lunar New Year 2016!